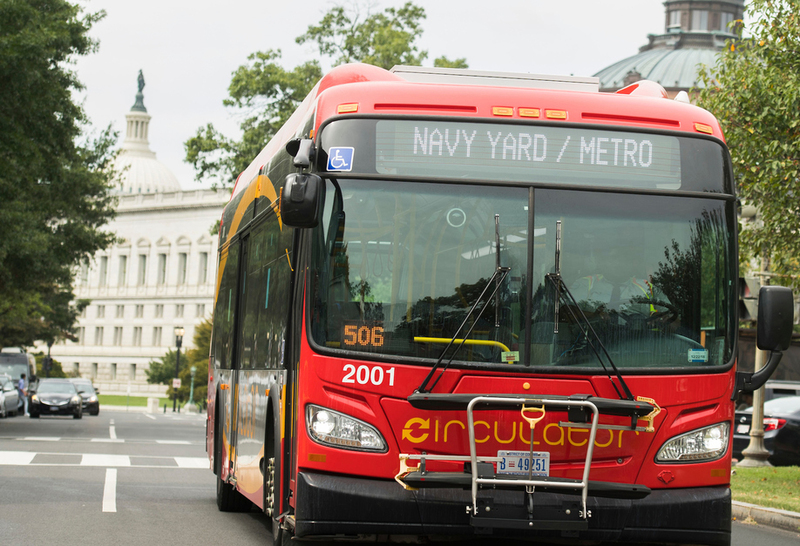 The D.C. Circulator is at a crossroads. 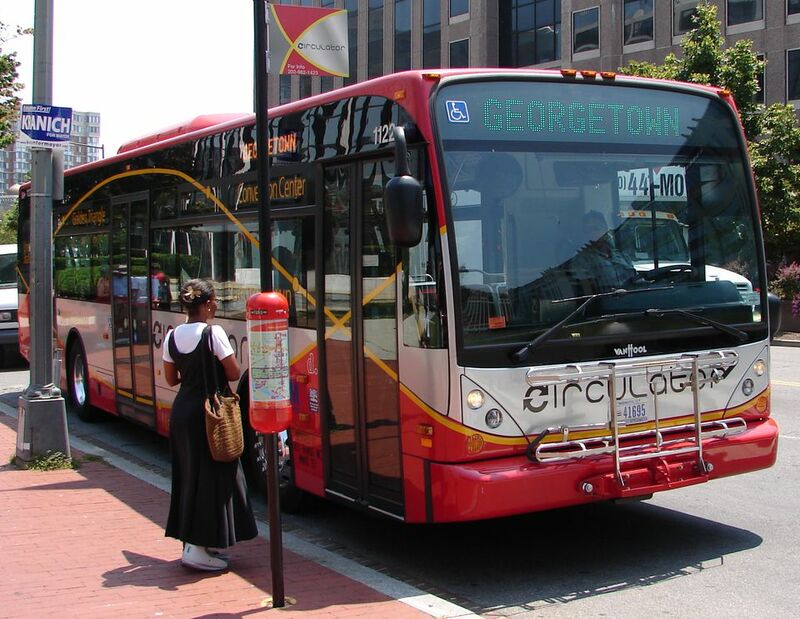 After years of private sector mismanagement by First Transit, Circulator riders and employees are asking DDOT to make the service publicly-owned and operated. We want safer buses that arrive on time, operated by transit workers who can afford to live in the city they serve. Several DC Councilmembers agree. There is one obstacle: DDOT and the Mayor’s Office haven’t committed to getting it done in 2018. They want to put our buses in the hands of another failing transit contractor for a decade. D.C. deserves better, and we know DDOT can do better. Most D.C. Circulator buses aren’t safe enough to be on our streets, because private contractors cut corners on maintenance. 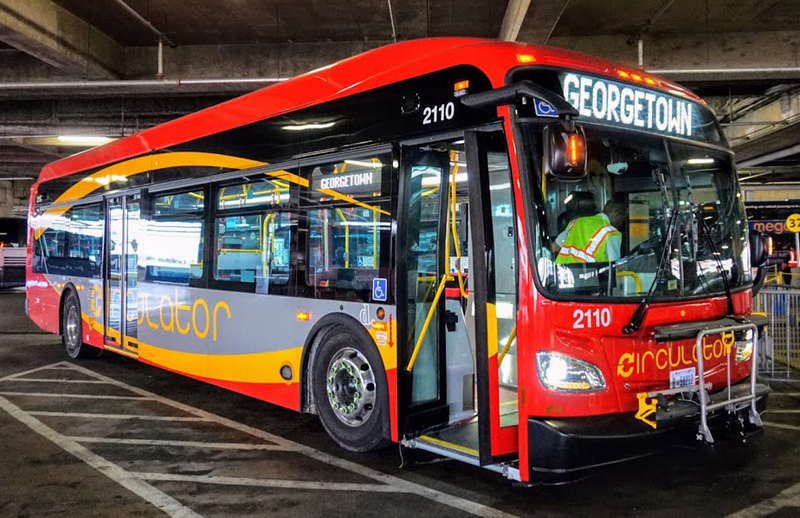 The Circulator’s biggest appeal is that buses are supposed to arrive every ten minutes, but that’s not happening anymore. Private contractors are used for one reason: to keep labor costs low. The result? Overworked, undertrained, underpaid bus drivers. DDOT wants to try a new private contractor, but the companies expected to bid have bad, if not worse, track records than First Transit. DDOT’s own documents show an agency doing most of the contractor’s work already. How quickly could they bring Circulator in house? If you would like to learn more about how DDOT Can Do Better, please fill out the contact form below.